In real life, we don’t strive for extreme entertainment and adrenaline rush adventures every day. Because the enthusiasm for extreme sports requires special training. A lot of everyday training and a big risk for life. Many people afraid to try any extreme adventures because they are warned to risk and dangerous. Every day most of us spending all the time in the office or at home and don’t think about any rush adventures. Well, what about you? Even when you travel, but you don’t plan to experience strong bursts of adrenaline and drive. Do you know that extreme adventures help to get rid of stress and relax? Do you want to try? Maybe you even will change your way of life to start playing true sports! 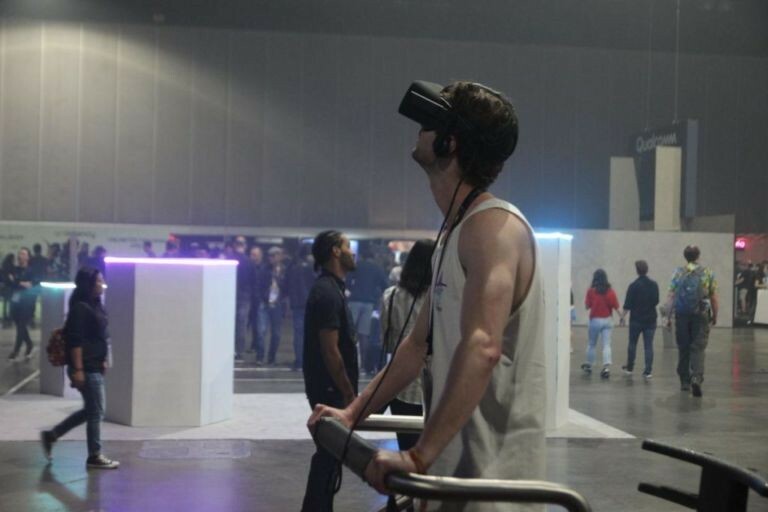 So, X-Machine helps YOU and different people to experience exciting fantastic and so real virtual worlds and adventures using a VR headset and YOUR own body movements. BMX, motorcycle racing, rope jump, skydiving, races on water bikes, scream coaster, amazing flight on dragons. Virtual Reality opens exciting opportunities for everyone. And we created a VR extreme sport simulator that is in great demand and which people really love! We always have a lot of people, lots of fun, emotions, and joy! We create more than 30 games for the Extreme-Machine. Virtual reality opens unlimited possibilities to try something new! To commit an action on which in real life it is terrible to venture! You do not need to train much. You do not have to plan the weekend and go far. Do not worry about your health. It’s easy, available and fun. Why are VR-extreme sports more popular than ever? Extreme sports are recreational activities perceived as involving a high degree of risk. These activities often involve speed, height, a high level of physical exertion, and highly specialized gear. 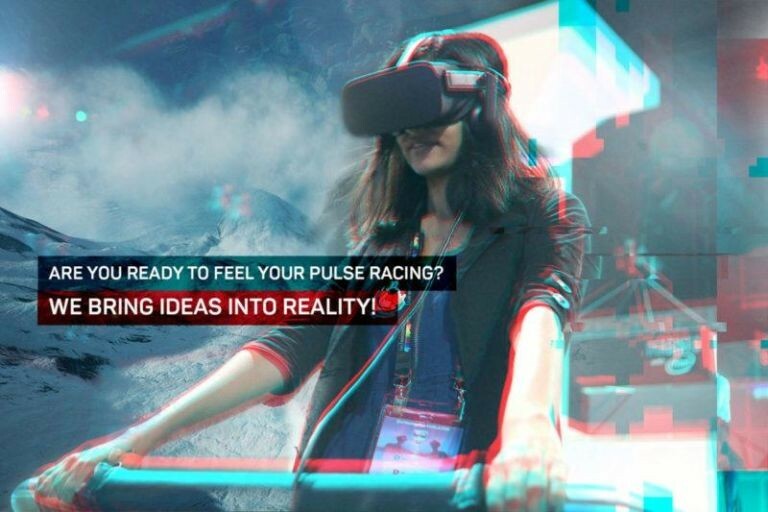 Are YOU ready to feel your pulse racing? We bring ideas into reality! For us, every project is a new challenge. Our technologies bring great benefits to society. 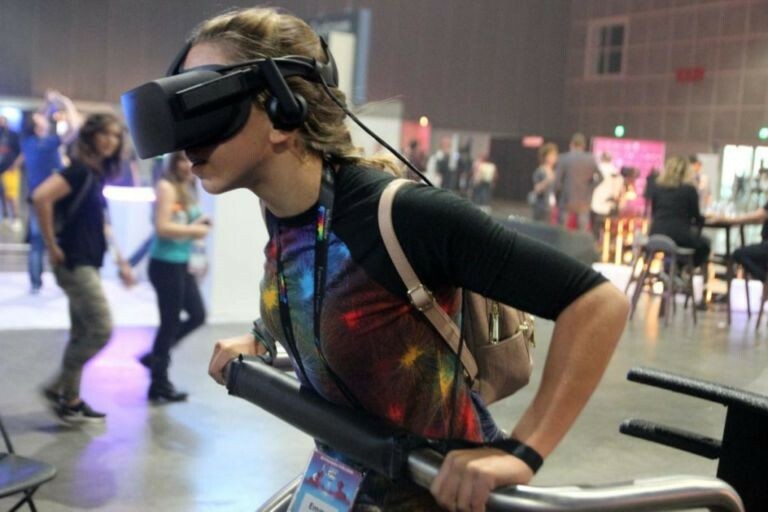 Just imagine that the development of virtual reality equipment and the creation of high-quality games and films allow many people to fulfill their dreams, change their lives, experience emotions that they never experienced. This is a new stage in the development of technology. The impossible is nothing! This is our global idea. Emotions! That’s what gives people X-Machine. The future is for VR-technologies! Our company creates a VR experience tailored to each user’s interests and desires. We have created an excellent opportunity for every person to experience what in the real world only select people are experienced – professional athletes who dedicate an extreme to their whole life, behind their shoulders hundreds and thousands of training sessions and who perfect their skills every day. Thanks to our technology, you can do incredible things without risking your life! We take care of our brand and always strive for high results. Quality is important to us. We love what we do and so we come to our work with inspiration. Xtrematic is a leading global company specializing in the development of VR content. We have our own animation studio Dreampix, which is engaged in the creation of extreme films and exclusive software. Innovative difference simulator Extreme-Machine is that the virtual reality glasses allow the user to see the image around him 360 degrees with the head turn. At the same time, the attraction platform reacts to the position of the body in space and makes it possible to control the game. Since the user influences the process, the sensations from the simulator are much stronger, and the line between virtual and real is erased. Virtual Reality like you’ve never seen before! 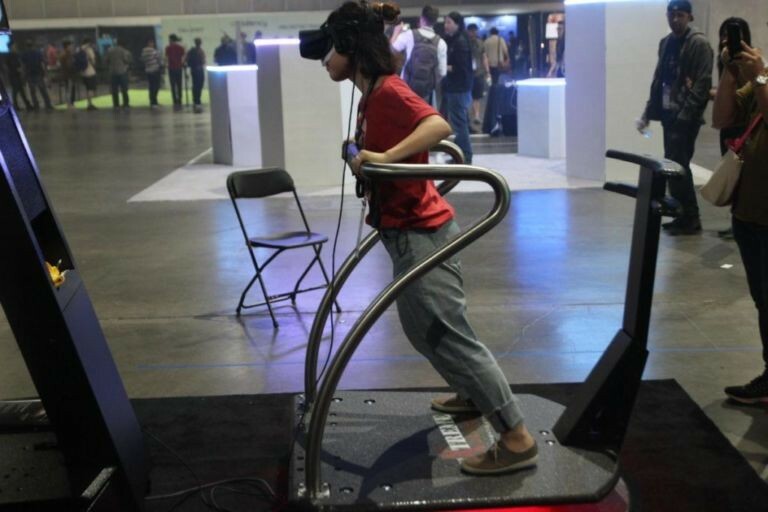 The Extreme Machine is a motion based platform with interactive movement, Oculus Rift, and amazing proprietary VR games. All games for the Extreme-Machine are custom made for the machine and are not available anywhere else. They work in conjunction with the VR headset, motion platform, and wind to provide the most immersive and realistic experience possible! The X-Machine sets a boundary for you both in the real world and the virtual one as you move around while playing. 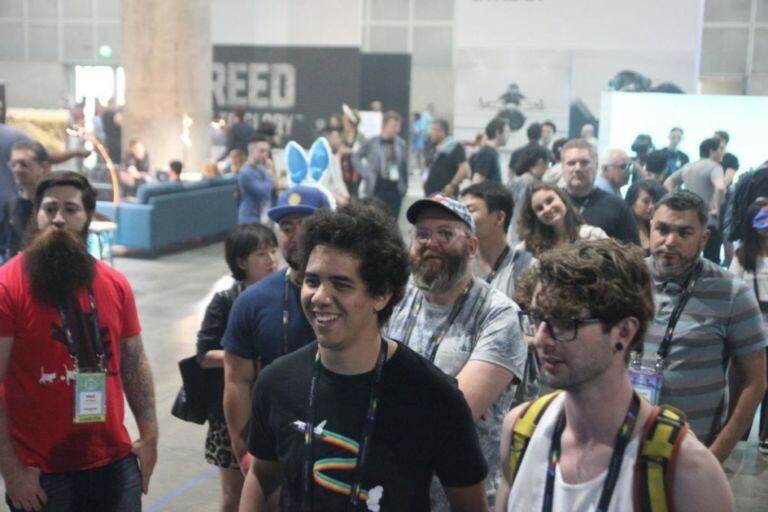 We bring a fresh and innovative VR-games. Xtrematic developer department uses Motion capture technology. MoCap is the process of recording the movement of objects or people. It is used for military, entertainment, sports, medical applications, and for validation of computer vision and robotics. With the Extreme-Machine VR simulator, our company offers the chance to experience a thrilling sense of risk and have an unforgettable adventure! Our team want users to immerse into a depth of excitement never before imagined possible, and to explore the limits of their capabilities. We imagine, plan and refine to ensure that we always lay the right foundations for success! We like to think of our systems as being the simulator of extreme sports & extreme adventures! Great stories and heartfelt smiles, they are the measure of our success and always charming experiences, that attract people of all ages. Worldwide dealer offices in Barcelona, London, Eindhoven, Dubai, Melbourne, Montreal, Moscow. Xtrematic has two US representative offices. Our mission is to help our clients set new standards of excellence in their industries, not follow the pack with off-the-shelf solutions.